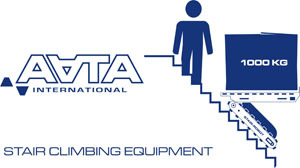 AATA International BV, based in Netherlands, is an innovative and dynamic company specializing in stair climbing equipment. 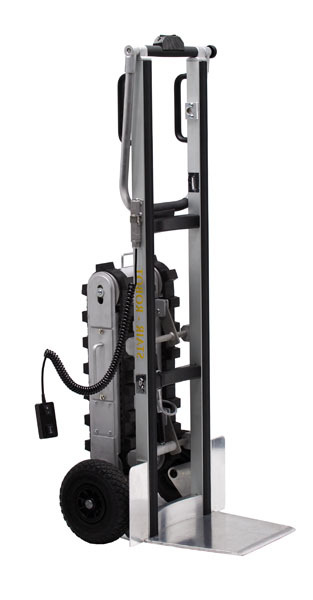 Since 1975, AATA International BV and is a Stair-Robot® line leader in the safe transportation of heavy goodsgoing up and down on stairs. Specially designed for goods till 350kg. 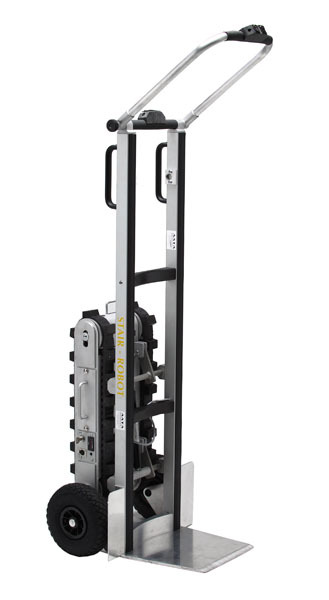 Made for heavy and fragile to move goods up to 1000kg. Specially designed for goods till 175kg.